Blackpool Creative is a small design consultancy in Pleasant Grove, Utah, a few miles from Sundance. Along with a few colleagues, I do web design, graphic design, and product design. I believe in completely satisfying the client, and producing design that they can be proud of on an affordable budget. Drop me a line and lets see what we can design together. 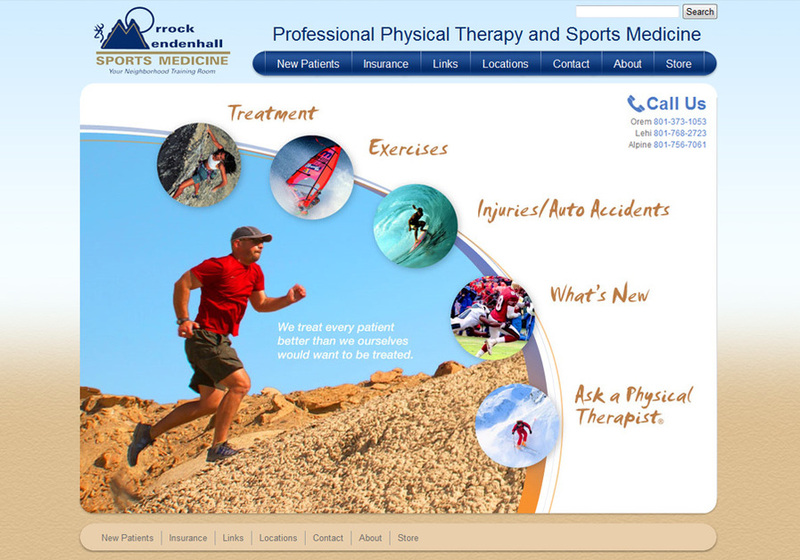 One of our recent website redesigns for a professional physical therapist office.